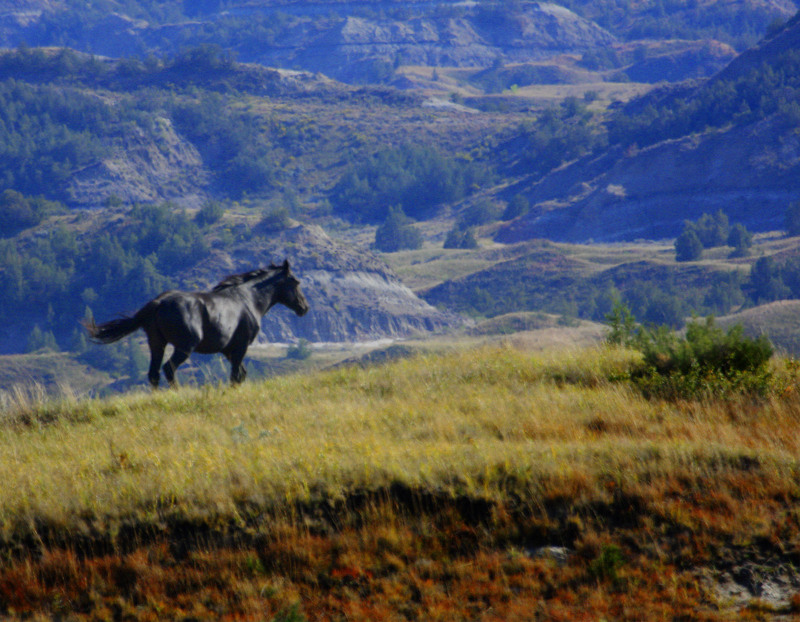 Posted on April 29, 2012, in Badlands, Nature, photography, wild horses, Wildlife and tagged badlands, mjspringett, North Dakota, photography, postaday, wild horses, wildlife. Bookmark the permalink. 10 Comments. i forgot to ask Does he have a herd? Spectacular! 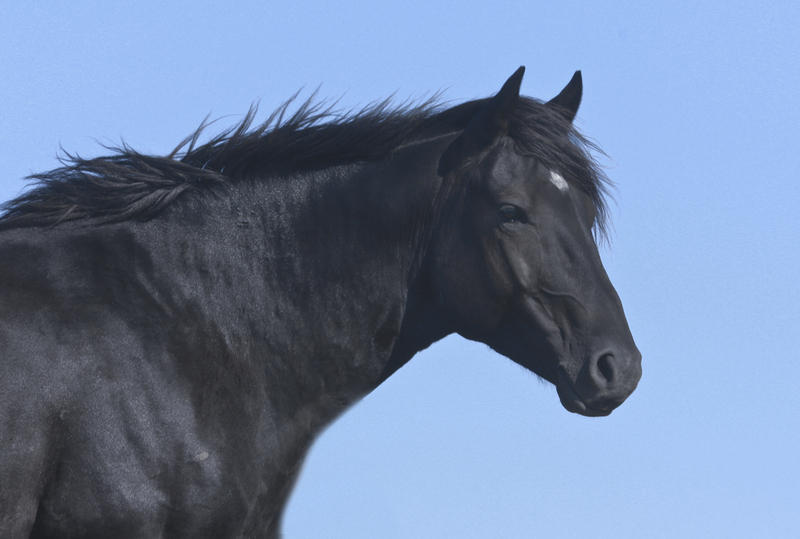 I agree, there’s definitely more than a trace of Morgan there, given the head and body, although that neck makes me think of a Percheron (not the rest of the horse, though – that one above is finer-boned than a Percheron). Maybe a trace of quarter-horse, too…… Really wonderful photographs! Gorgeous photos as always. You can see the strength and spirit in Mystery in the first shot and his gorgeous surroundings in the second. Beautiful! Oh my MJ, that first shot is amazing!!! What a beautiful portrait of this glorious animal.